Make sure the name is correct. Folder name and typed name in "select.def" file must match. 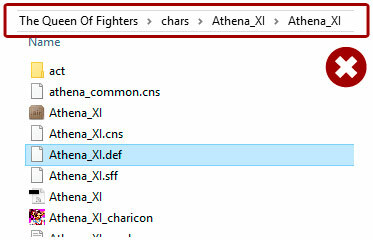 Examine the folder you added inside the Chars folder, It has a “.DEF” file. 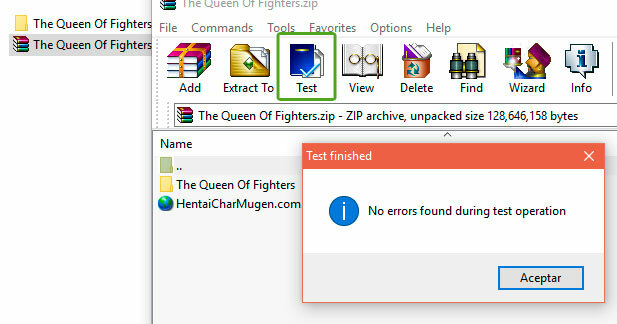 That file must have the same name as the folder that contains it. If not, change the name folder. 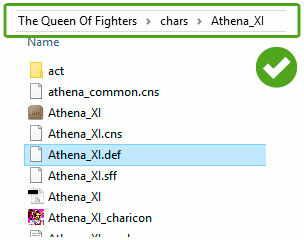 If the folder name is “Athena_XI”, the DEF file name must be “Athena_XI.def”. Did you choose “extract here” option? 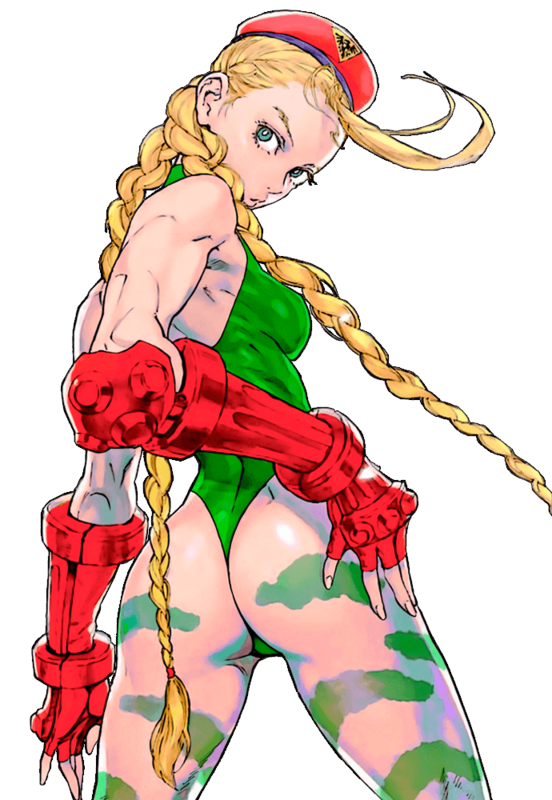 Can the character run on your Mugen version? 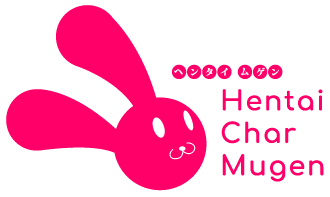 Mugen has 3 different version: Pre 1.0, 1.0 and 1.1 and some characters may not work with one of them.